Our Orlando villas are located on Florida villa rental communities within easy the Orlando Florida attractions. We offer a great selection of 4-6 bedroom holiday villas and vacation home rentals in great locations around Kissimmee Orlando. 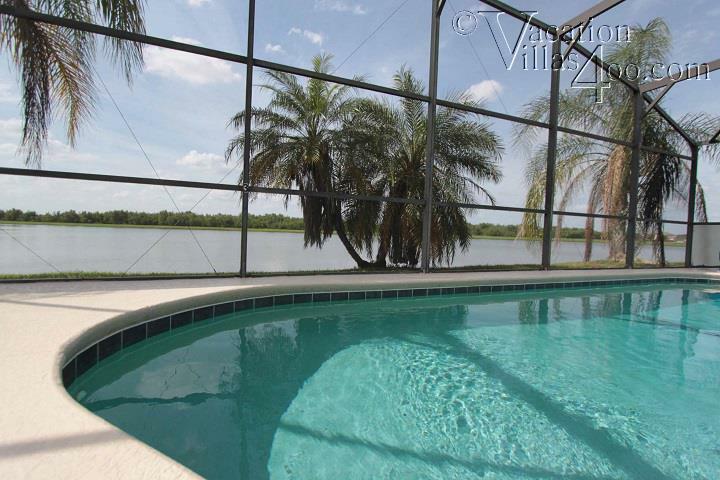 All our vacation villas in Orlando have a private screened pool, many have a lake view. 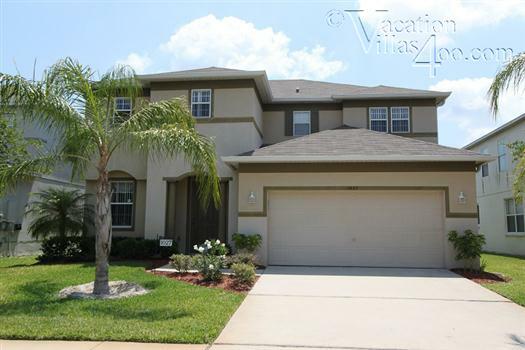 Vacation Villas 400 offer a number of vacation home rentals in the Kissimmee Orlando area on villa communities in great locations, also offering fantastic on site facilities. All our Orlando Florida holiday homes are privately owned and located in and around Kissimmee,Champions Gate area the main locations for renting holiday villas when visiting the Orlando theme park areas. 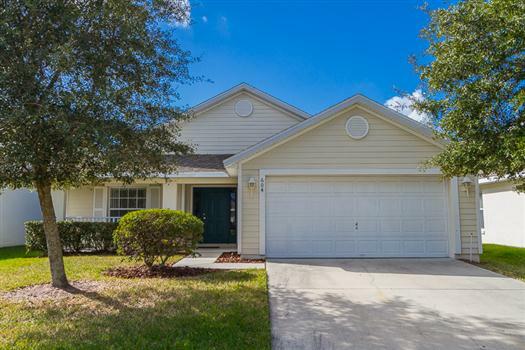 Our selection of Florida villas and vacation home rentals in the Kissimmee Orlando area range from 3,4,5,6 and 8 bedroom holiday villas, ideal for a large family or group accommodation. We at Villas 400 know that after a long trip and arriving at your vacation home sometimes late at night, the last thing you need is to find a shop that is open. We now offer a welcome pack which consists of the essentials for you to make a drink / snack and have something for breakfast. The welcome pack is available in all our homes and if ordered will be waiting for you when you arrive. Details can be found in the description area of each home. Should you be planing a family reunion in the Orlando area and need affordable accommodation for a large group, we have a number of vacation homes which sleep up to 12 guests, or if you need to rent more than one of our Florida holiday villas, we have a selection of villas side by side or very close together catering for parties of up to 26. 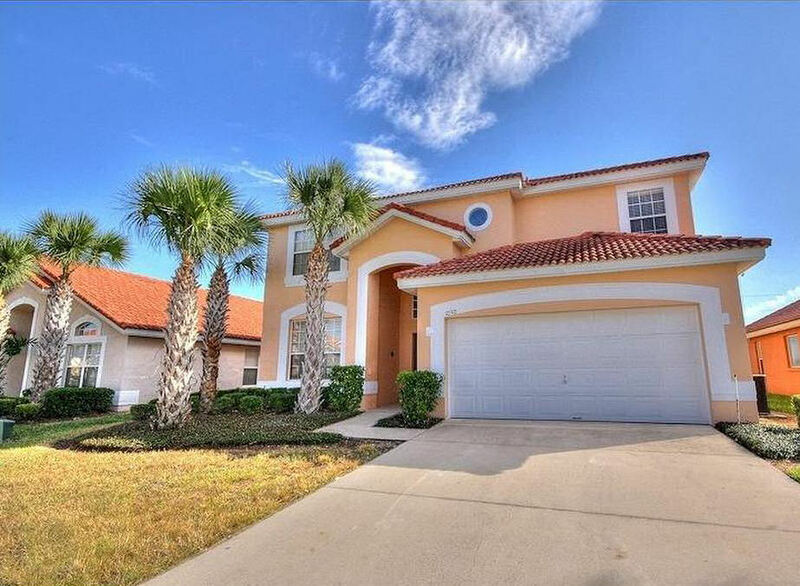 Renting Florida villas and holiday homes in Kissimmee is now very popular with vacationers visiting the Orlando area theme parks, as these well appointed holiday villas offer affordable spacious accommodation with all the luxuries of home and more. Renting villas in Orlando offer great value for money as the price you pay is for rental of the villa, not per person which, with all this space and use of your own private pool (heating is optional at extra charge) is better value than a hotel room. Many of our Disney area vacation home rentals and villas in Florida are locatated on fantastic resort style communities, some of which are gated communities offering great onsite facilities and added security for our guests. All these vacation villa rental communities are close to the major Orlando parks and attractions, with local shops and restaurants within easy reach. 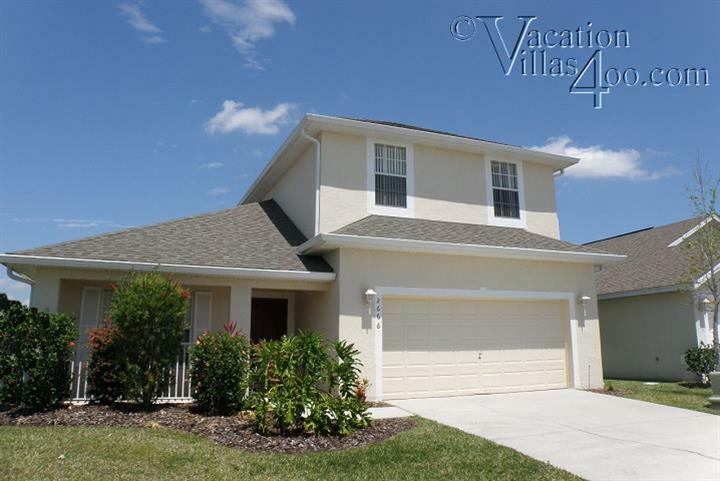 Vacation Villas 400 offer first class management of holiday villas in the Kissimmee Orlando area. For owners looking for a new management company or a new owner needing help with management please drop us a line or give us a call. We will be more than happy to have you join us. 6 bed Disney holiday villa on gated community of Solana close to all the Orlando area attractions. 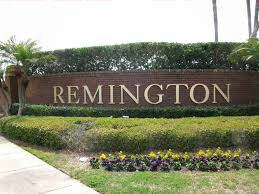 Remington - holiday homes on this stunning gated golfing community close to local shops and easy drive to the parks. Solana is a stunning vacation home resort only minutes from Disney. Florida villa rentals in fantastic locations close to attractions. vacation villa rentals in Orlando on gated golfing community of Remington. Legacy Park vacation home community only 15 minutes from Disney. 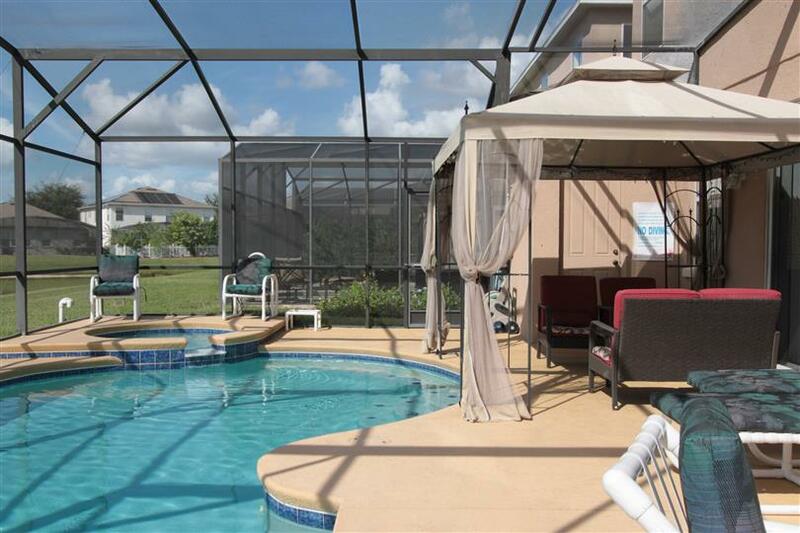 Florida holiday homes in fantastic locations close to attractions. 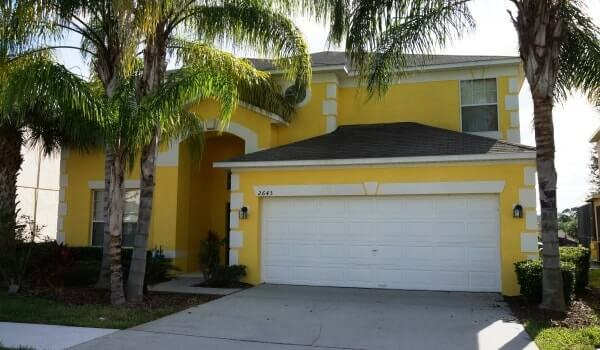 Vacation rentals in Orlando on gated community near Champions Gate. Sandy Ridge vacation home community only 15 minutes from Disney. A great selection of 4 bedroom holiday villas sleeping upto 8 guests. 5 bed Florida villa rentals in fantastic locations close to attractions. 6 bed vacation home rentals in Florida accommodate 12-14 guests in comfort. A great selection of 3 bedroom holiday villas sleeping upto 7 guests. 8 bed Florida villa rentals in fantastic locations close to attractions. 7 bed Luxury holiday rentals in Florida accommodate 12-14 guests in comfort. 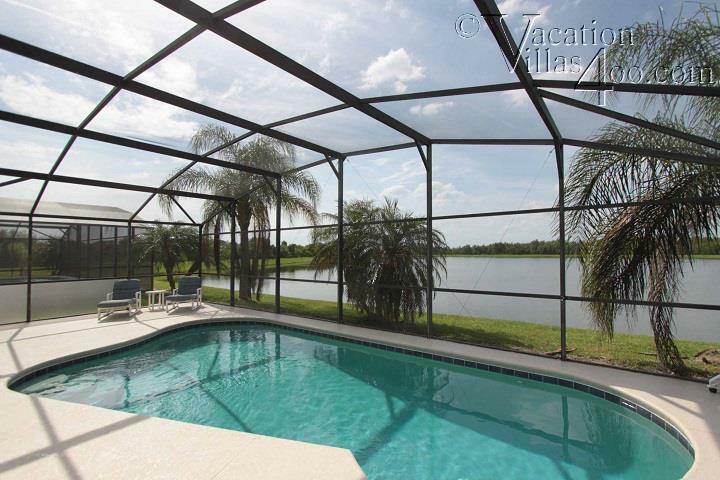 Great choice of Florida holiday homes on gated community with beautiful lake views. Late deals and last minute special offers on holiday home rentals and villas near attractions. Side by side villas in Orlando are a great solution for large families or groups.